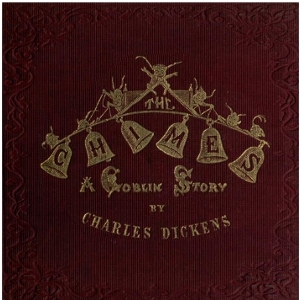 The Chimes: A Goblin Story of Some Bells that Rang an Old Year Out and a New Year In is the second of Charles Dickens' Christmas books, published in 1844. Its contemporary setting is the "Hungry Forties", a time of social and political unrest, and the book has a strong moral message. It remained popular for many years, although its fame has since been eclipsed by that of A Christmas Carol, the first of the series.